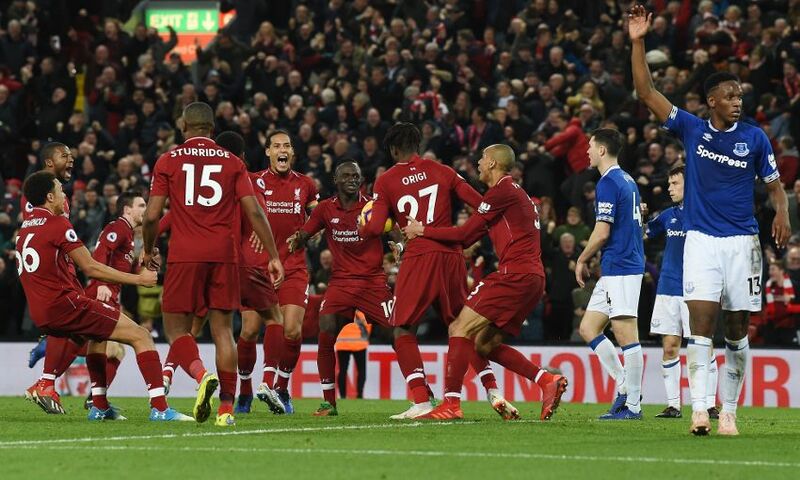 Liverpool's determination to maintain their pace in the Premier League forced the dramatic winning goal against Everton on Sunday, according to Andy Robertson. 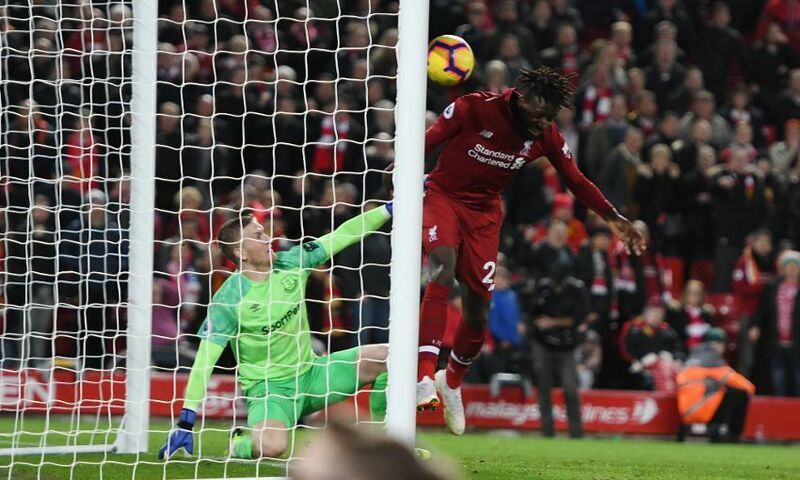 Divock Origi was the hero for the Reds in the final seconds of a gripping Merseyside derby at Anfield, with the substitute converting from close range after Jordan Pickford pushed Virgil van Dijk’s looping effort back out. 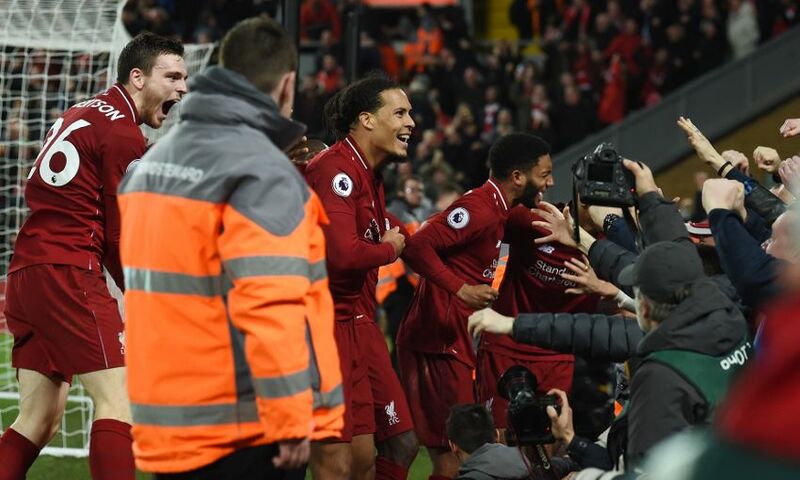 It was a moment few inside the stadium will ever forget, an incident of significant value – both in respect of the game itself and Liverpool’s ambitions this season. 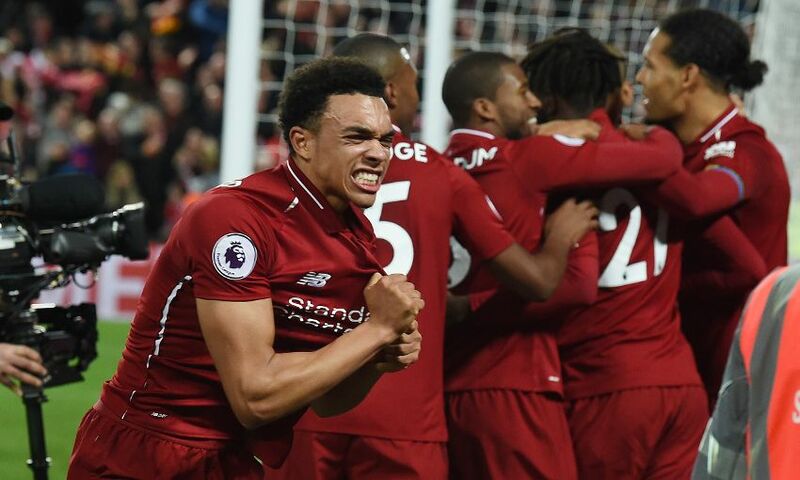 For Robertson, the conclusion provided more clear evidence of the spirit and resolve at the centre of the team’s 14-match unbeaten run in the Premier League. “What a finish. He just reacted so quickly. 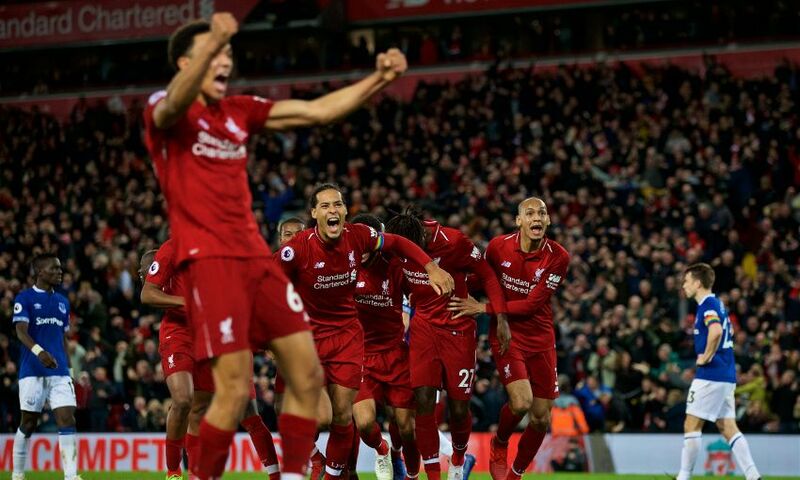 I’m not sure he knew what to do once the ball went in but it was a perfectly good goal and we got the three points,” the left-back told Liverpoolfc.com. “We knew we were coming up against a different Everton side. I know the manager well. They played really well. But this team… we just don’t give up. We’ve gone to the end. “I’m sure there’ll be a few tired bodies but it’s well deserved and it’s all worth it when you go home and you’re sitting with your family with three points in the bag. 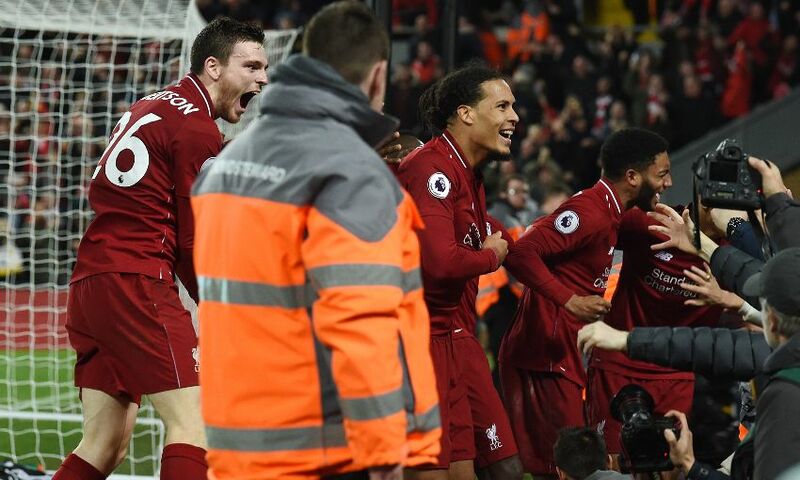 Robertson admitted to being left ‘lost for words’ by the events and celebrations surrounding Origi’s late and decisive intervention at the Kop end. But the Scotland international did manage to summon a tribute to his teammate for the dedication behind the scenes that led to his unforgettable winner. “Virgil is trying to claim the assist, I’m not giving him that! I’m not sure what he was trying but he forced the ‘keeper to make an error,” he said. 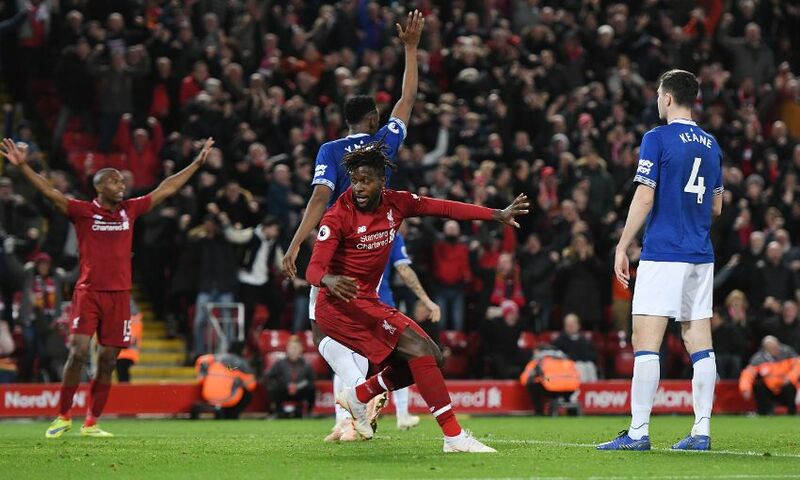 “Big Divock has hardly played any minutes but he came on and was brilliant, he ran their defence. That’s what our squad is all about this season – we have got depth in the squad. 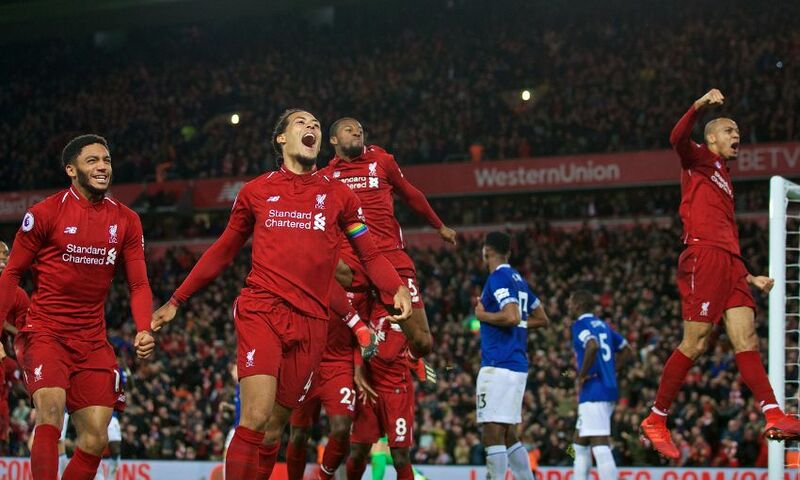 Both teams were guilty of wastefulness in front of goal across the 90 minutes and that left the 232nd Merseyside derby in the balance right up until Origi pounced. 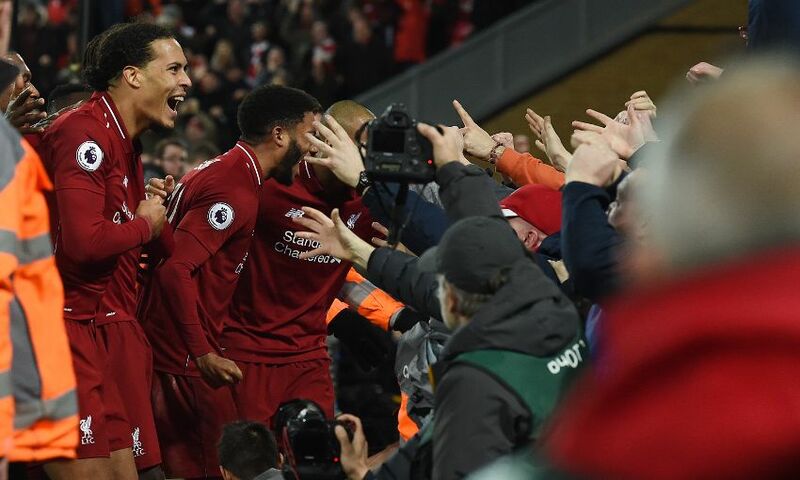 Liverpool, for example, were indebted to Alisson Becker and Joe Gomez for somehow repelling Andre Gomes’ header from yards out and the follow-up in the first half. 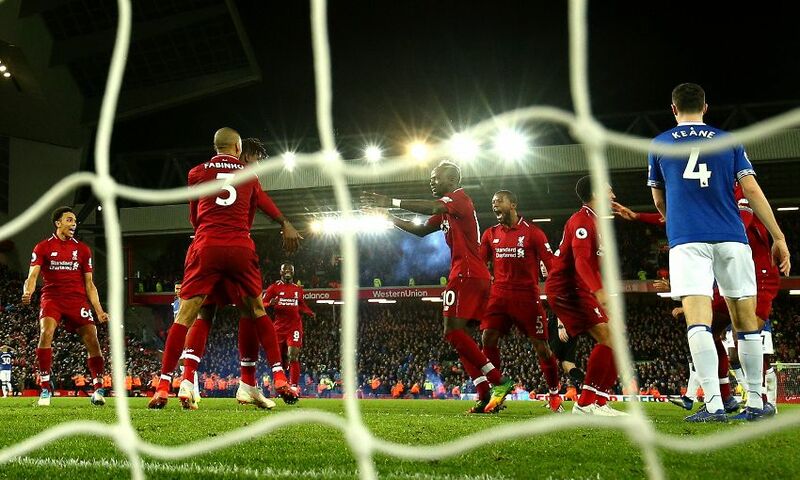 Sadio Mane and Xherdan Shaqiri came closest for the Reds, meanwhile, and Robertson admitted a draw would have been a fair reflection of the match. “They have got a really good manager and some really good players. But we knew if we played to our best we would win,” continued the No.26. “We didn’t play quite to our best but we kept going. When we were under pressure we shut them out. We were a bit fortunate defensively, especially in the first half with Joey clearing it off the line. We settled back into the game and had a few chances ourselves. 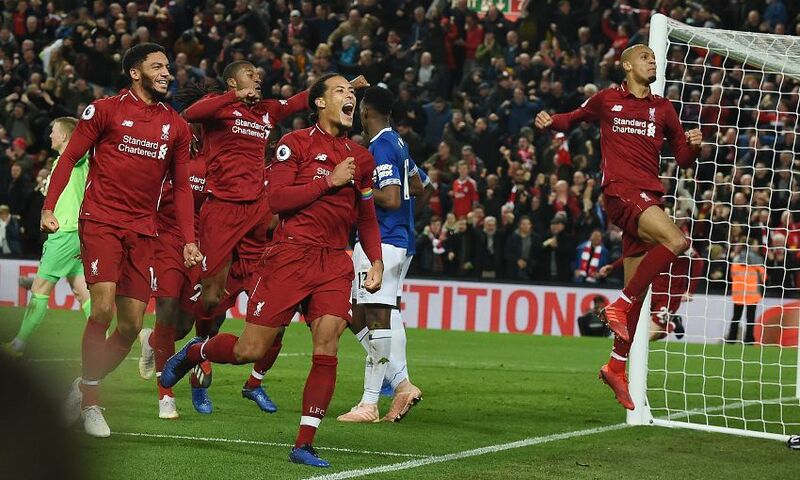 Everton’s visit to Anfield marked the first of eight fixtures for Liverpool in December, with their next assignment a trip to Burnley on Wednesday night. “This is the time of the year we all love – fans and players love it,” added Robertson. “We’ll get ready for another big game; Burnley have had their struggles this season but going to Turf Moor is never easy.